Hi, My name is Valerie and I'm hopelessly addicted to lemons, limes and all their nefarious dessert incarnations. I don't plan on seeking any help, rather I've decided to take the opposite route and welcome my obsession with open arms (and lips.) If that makes me the citrus fruit's moll, so be it. This week's Tuesdays with Dorie recipe for coffee-break muffins was selected by Rhiani, of Chocoholic Anonymous. I know that when I made the muffins last year, I said I would remake them once their turn came up, but in an effort to save money and a selfish desire to play with a new lemony recipe, I decided to skip the redo on the muffins. But they are truly worth making and twice as irresistible as any muffin you will find at Starbucks. 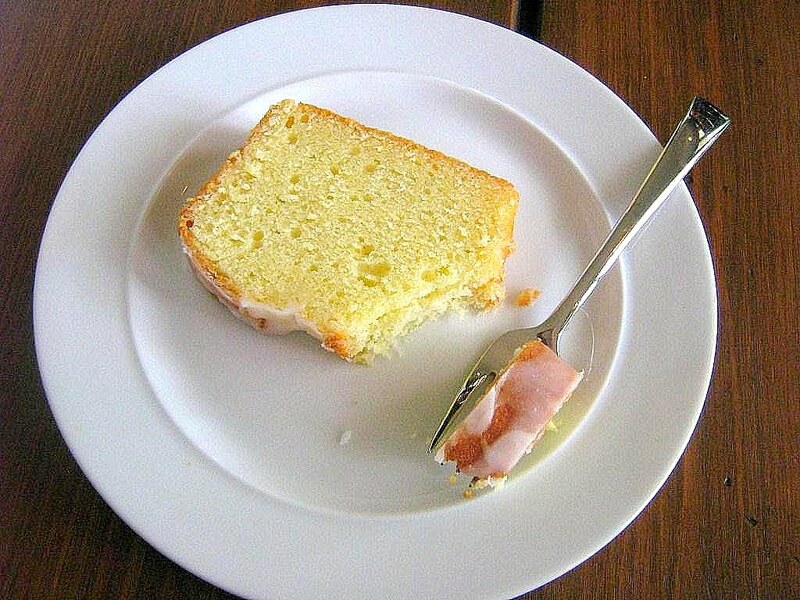 I was, pardon the drama, desperately craving a simple, easy to prepare lemon loaf. Nothing quite so tedious as the fabulous lime pull-apart coffee-cake. And even though I've only read positive reviews about Ina's version, I have had my eye on the recipe from Baked for quite some time. I don't know about you, but when I read that a recipe calls for sour cream, I'm immediately interested. I love it's tangy aftertaste and creamy texture. Were it not for the potentially dire consequences, I would eat sour cream as though it were yogurt. In this recipe the lemon and sour cream unite and the result is an unbelievably moist, tart, tight crumbed cake that tastes like a burst of sunshine. It's almost impossible to be in a bad mood while you're eating a slice (or two) of this loaf. And, once again, this recipe is lemon head approved. Valerie, you know the key to my heart. 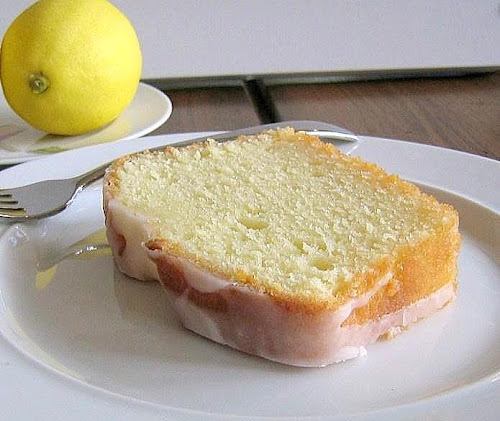 This lemon loaf looks sublime! I love Baked recipes. This looks like another winner. Yumm! This loaf looks soooo good Valerie. 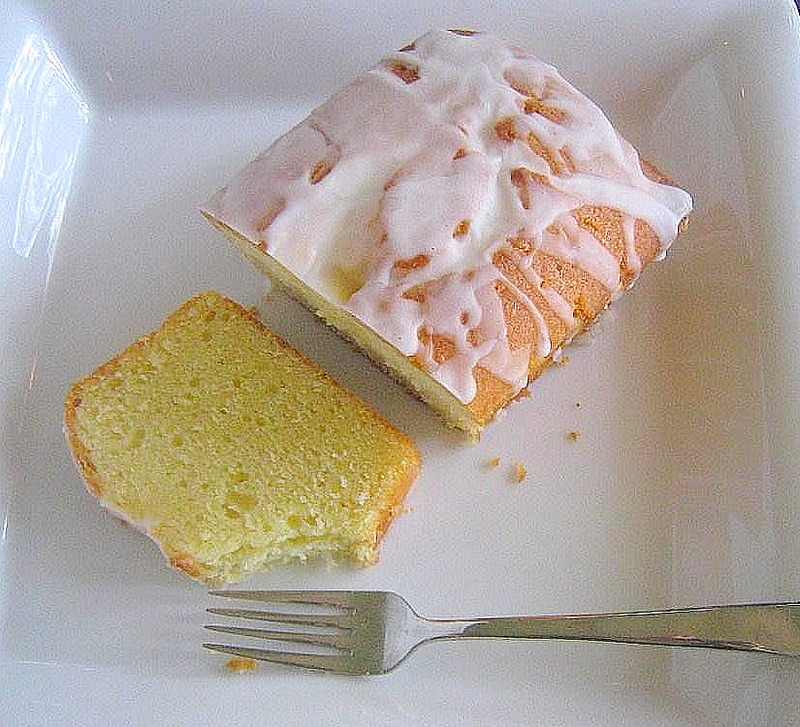 Sour cream always makes a cake so moist. As much as I love chocolate, lemon is a close second (in restaurants, I'm much more likely to order a lemon dessert than a chocolate one). This looks so inviting that I have to make it. I'm all for anything lemon. The coffee muffin were good, but I would really have preferred to have your lemon cake. I finished my DB challenge, but ran out of patience with it very quickly! What a beautiful slice of cake. I love lemon recipes and the more lemon the better. 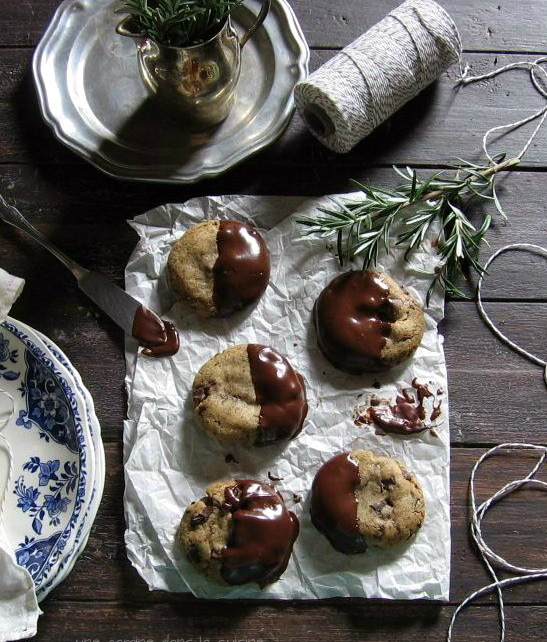 Great photos and a delicious recipe. Now you've got me craving lemons! Ciao Valerie ! You really made me dream with your super delicious lemonissima loaf ! I adore lemon cake pies and anything like you ! !Thanks for the very nice comments !! PS - could you install a feedburner subscribe by mail plug in to your site... or a subscribe my mail plug in of another nature? 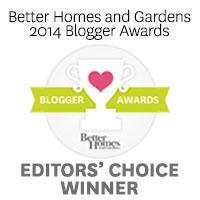 I have one on my site, but I would like to subscribe, and I never get to my readers or feeds in a timely fashion. Hi, Valerie! Nice to meet me...I mean you. :) Thanks for the lovely compliment! If you want to subscribe, there are two options just below my profile info. on the sidebar. One is for RSS feed, and the other is to receive an email for every new post. It's so great to know yet another lemon lover. Awesome, Esther! I'm so glad you like it.